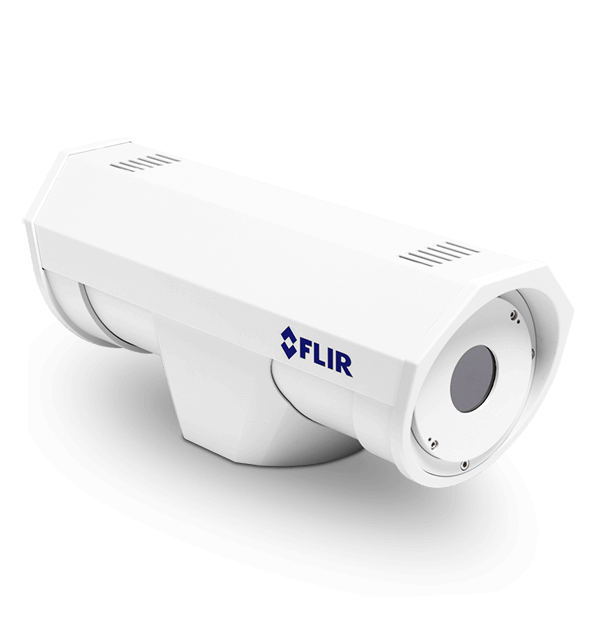 The F-Series creates greater thermal scene detail, improving threat detection and alarm assessment from greater distances. The camera uses open IP standards and is ONVIF-compliant and streams digital video in H.264, MPEG-4, and M-JPEG formats. The F-Series improves coverage without compromising range performance, optimizing coverage efficiency while lowering overall installation costs.